HELP US GROW A MORE BEAUTIFUL RYE! 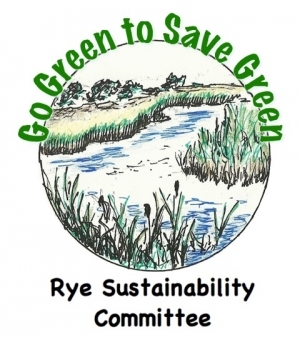 The Rye Sustainability Committee and The Rye Arts Center are pleased to announce a community-wide design contest to create a logo for the official Rye Healthy Yard Program lawn sign. The winning design will capture the spirit of the RHYP mission to promote awareness about the health and environmental benefits of using natural landscaping practices in our community. A panel of judges will select the grand prize as well as recognize winners in the following categories: Elementary School, Middle School, High School and Adult. Winners will be announced and all entries will be celebrated at a reception to be held at the Rye Arts Center on Thursday, November 17, 2016 at 6:00 pm. Using the attached template, create artwork for a lawn sign that embodies the spirit of the RHYP. The contest directors reserve the right to use or not use the design, including any modifications, in any manner and for any use within the Rye Healthy Yard Program.